The City Council of Knoxville, Tennessee, has approved a five-year facility management contract with SMG, the country’s leading entertainment and venue management company, for the city’s largest facilities: Knoxville Convention Center, Knoxville Civic Auditorium and Coliseum, and Chilhowee Park & Exposition Center. 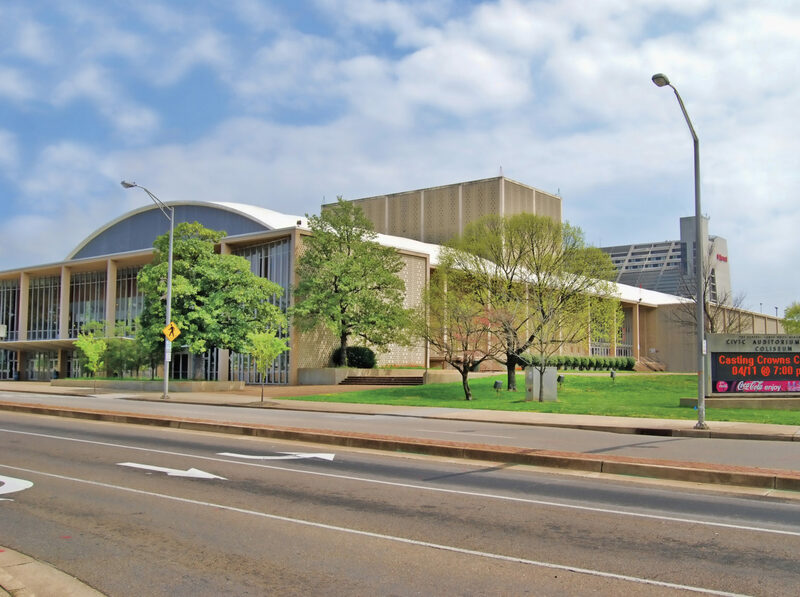 SMG has successfully managed the Knoxville Convention Center since it opened in 2002, and SMG has been providing interim management services to the Civic Auditorium and Coliseum and Chilhowee Park & Exposition Center since Nov. 1, 2015, while the city conducted a bid process for a permanent private facility management provider. Mary Bogert will continue to serve as the general manager for all three facilities. SMG’s local leadership team will oversee all events and, in partnership with Visit Knoxville, will be charged with bookings at all three facilities. 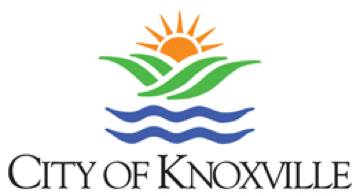 The consolidation of the management team across the three venues will create efficiencies and provide significant cost savings to the City of Knoxville. The 500,000-square-foot Knoxville Convention Center is located in downtown Knoxville adjacent to World’s Fair Park. The facility includes a 120,000-square-foot exhibit hall, 30,000-square-foot divisible ballroom and 18 meeting rooms. The facility hosts an average of more than 200 regional, national and international events per year that attract more than 300,000 annual visitors. In 2015, events at the facility brought in more than $50 million in economic impact to Knoxville from out-of-town conventions and meetings; local jobs supported; local taxes; hotel stays; and business at local restaurants, shops and other services and vendors. Built in 1961, the Civic Auditorium and Coliseum is conveniently located downtown near Interstate 40. The coliseum seats 6,500 guests and has 22,000 square feet of exhibit space. 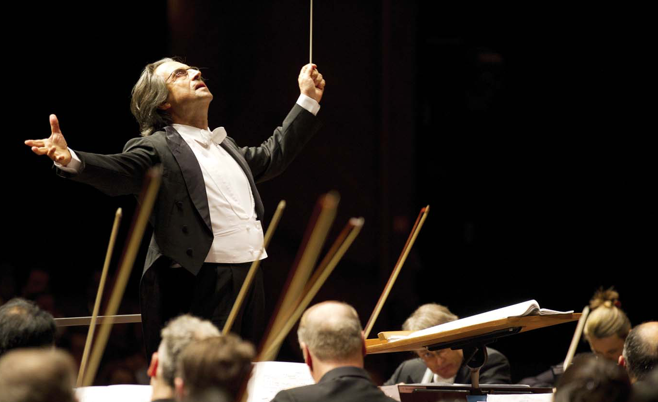 The building also houses a 2,500-seat auditorium; 10,000-square-foot exhibit hall; and 4,800-square-foot ballroom. More than 2,500 parking spaces also are included in the multi-venue complex. 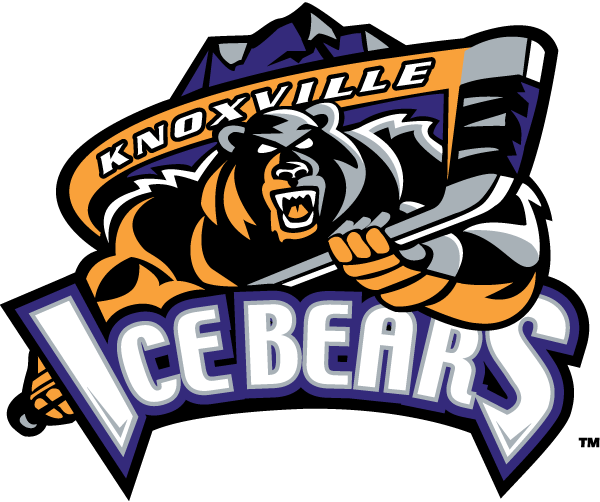 The facility is home to the Knoxville Ice Bears of the Southern Professional Hockey League (SPHL) and the Knoxville Symphony Orchestra’s News Sentinel Pops Series, as well as being a host site for large touring shows throughout the year, including Disney On Ice and Disney Live!. 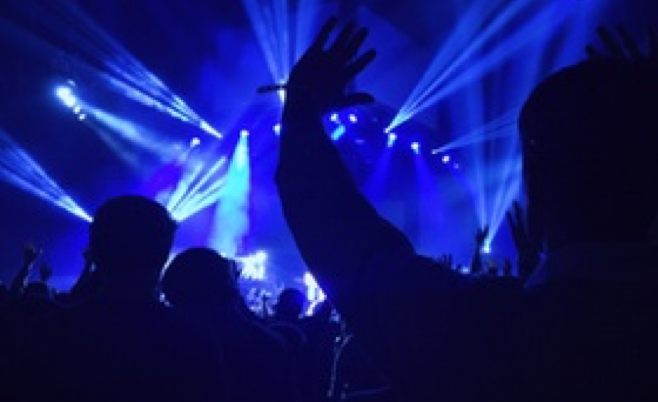 Chilhowee Park & Exposition Center is an 81-acre, multipurpose venue, which includes a 57,100-square-foot exhibition hall, three-acre lake, bandstand, 4,500-seat amphitheater, barns, arenas, playground and picnic shelters. Chilhowee Park & Exposition Center is home to the annual Tennessee Valley Fair and events and festivals throughout the year.